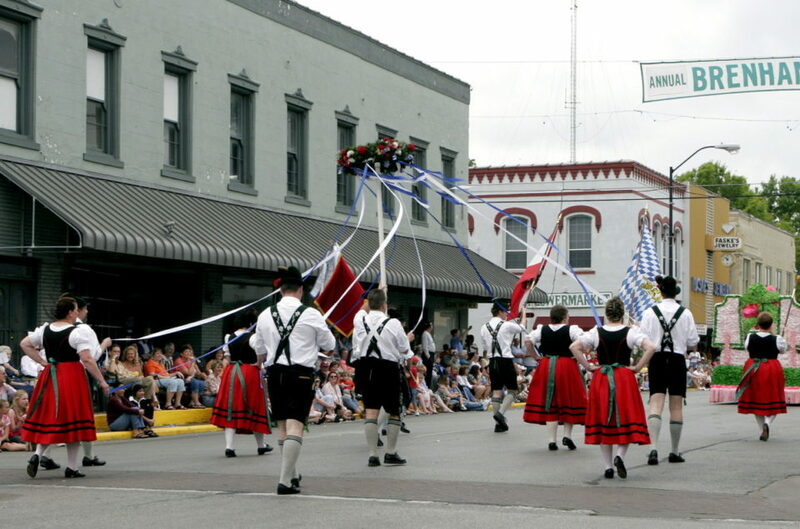 Experience the authentic tastes and sounds of our German heritage with a colorful parade, carnival, German food and drink, and live music.  The parade is in Downtown Brenham on Saturday, May 4, at 10:30am. 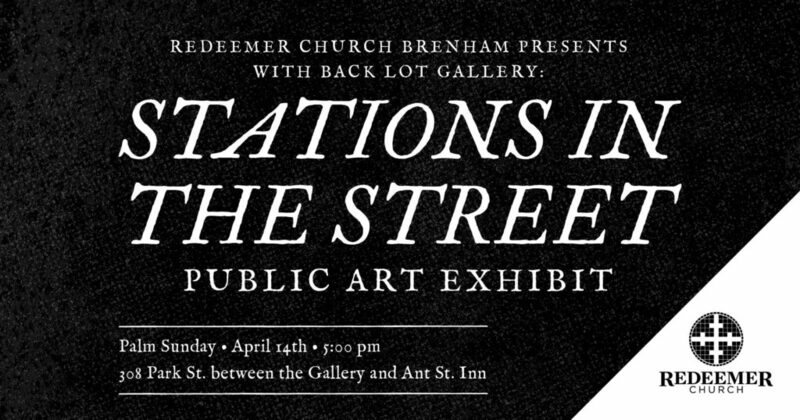 All other activities take place at Fireman’s Park Friday & Saturday. See website for a full schedule of events. Admission, parking & live music is free. There are fees for carnival rides, food & drink and Junior & Senior Coronations.